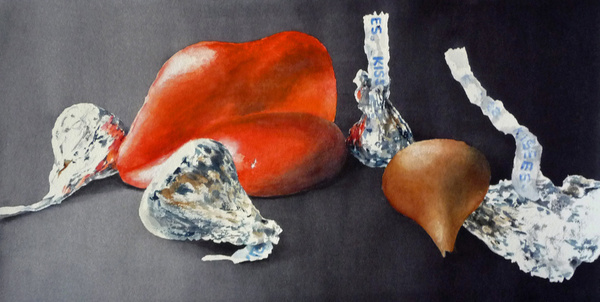 Her primary interest is watercolor, but she finds excitement in branching out into pastel, colored pencil, and oils. 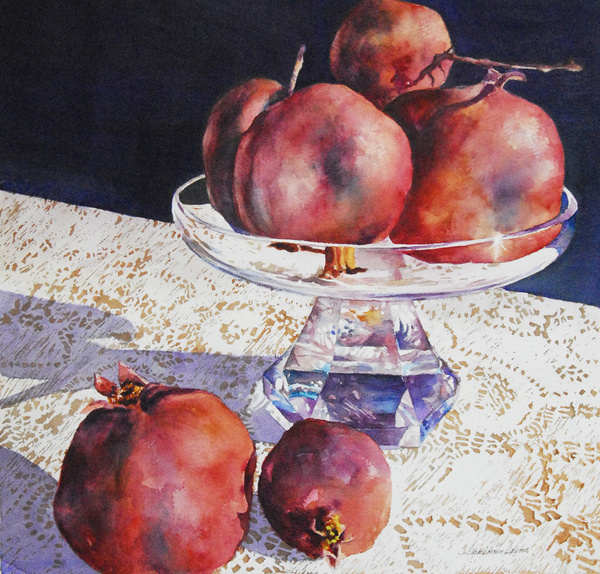 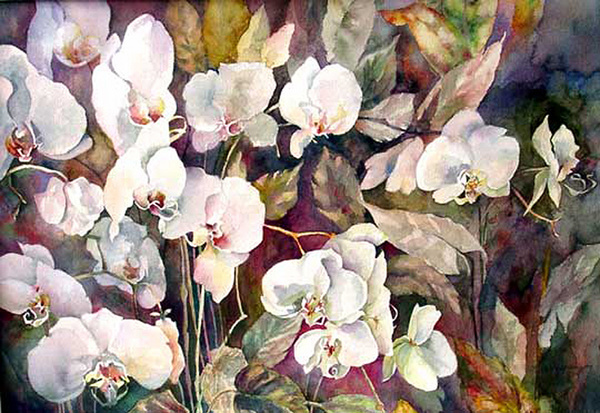 Her artwork has been selected for the 2009 Western Federation of Watercolor Societies show as well as Arizona Watercolor Association shows. 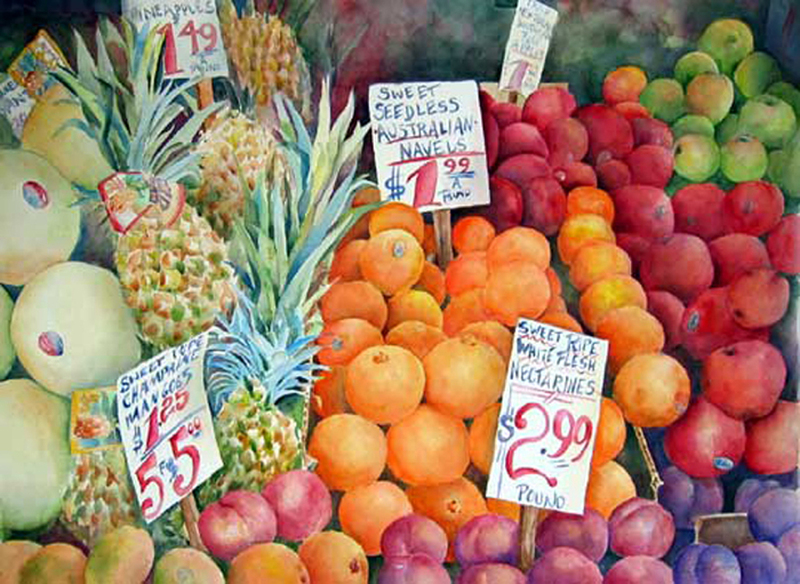 "Patriotic Kaleidoscope" was published in an article in the 2002 spring edition of Watercolor Magic Magazine and the book The Artists Muse by Betsy Dillard Stroud. 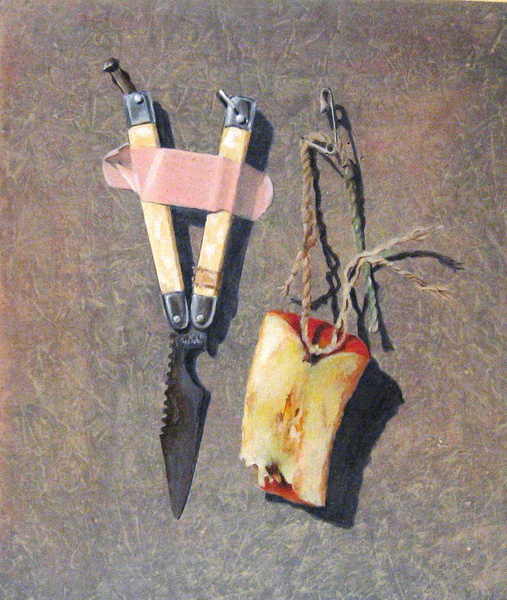 Her self portrait, "The Way I See It", won the Juror Award in an AWA exhibit. 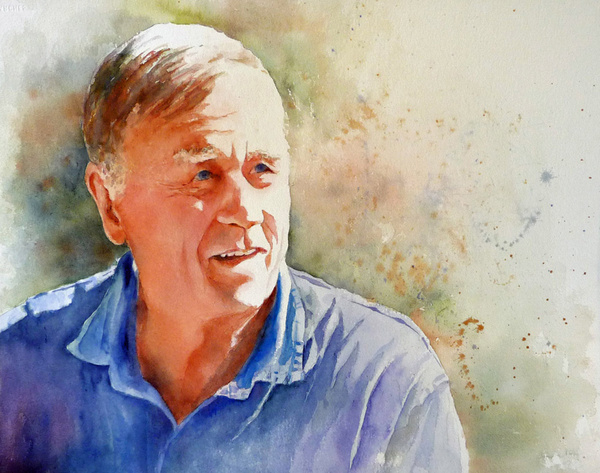 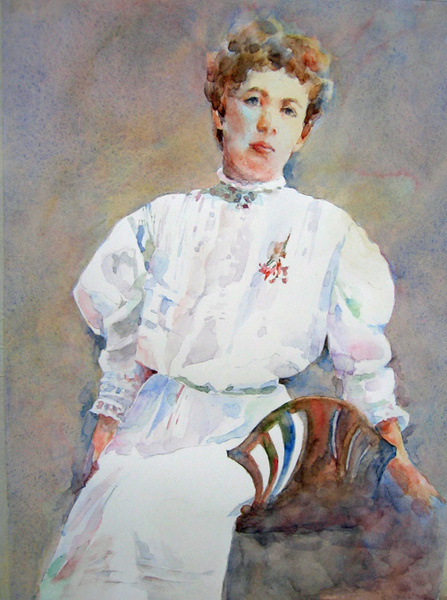 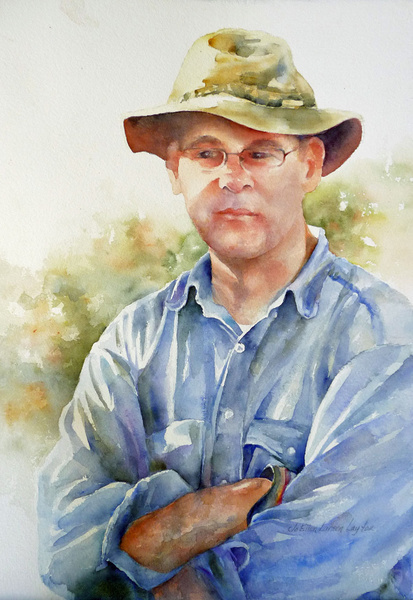 The portrait "Sarah" was displayed in the Western Federation Watercolor Association 2009 exhibit.